The woman from Ivory Coast who was hospitalized at Istanbul's Sabiha Gökçen Airport on Wednesday with suspected Ebola virus has been diagnosed with Malaria, Istanbul governorate said in a statement on Wednesday night. 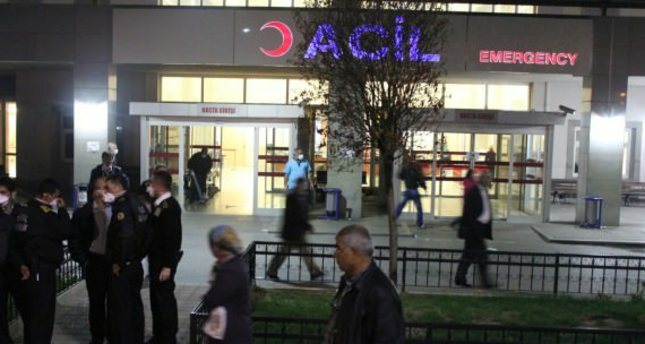 The patient was brought to the Marmara University Education and Research Hospital after showing symptoms of Ebola. Officials said that the doctors confirmed she has been suffering from Malaria.